Wolfgang Boos, born in 1965, initially trained as an Information Technician before studying Technical Computer Science at Flensburg University of Applied Sciences (Germany), graduating with a diploma degree. He subsequently worked as a software developer at the Forschungszentrum Jülich, Institute of Biotechnology 2, where he was responsible for the software that controls and monitors bioprocesses. He then moved on to Gretag Imaging AG. At its successor company, Imaging Solutions, he was accountable for the machines’ software architectures and the distributed server applications. Boos joined Mettler-Toledo in March 2007 as Head of Software Development, taking charge of the software development department within R&D and of external partner relations (offshore and nearshore). In this role he was also responsible for IT enterprise architectures in production and service. Since 2017 he has been working as Digital Solutions Manager at Mettler-Toledo, developing new digital concepts and solutions. 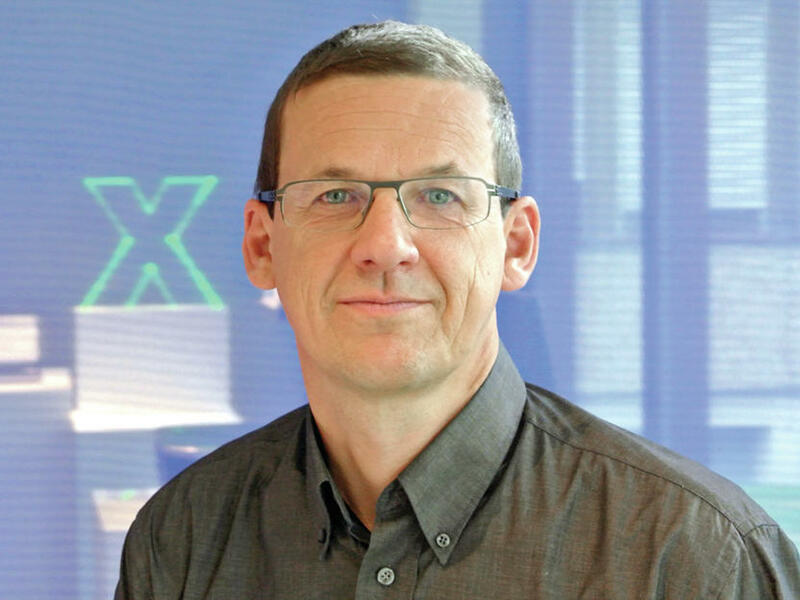 Wolfgang Boos focuses on developing digitization concepts, developing enterprise architectures and integrating them into IT backend systems by means of SOA (including device integration) as well as analyzing new technologies, such as blockchain, to evaluate their potential for laboratory solutions.